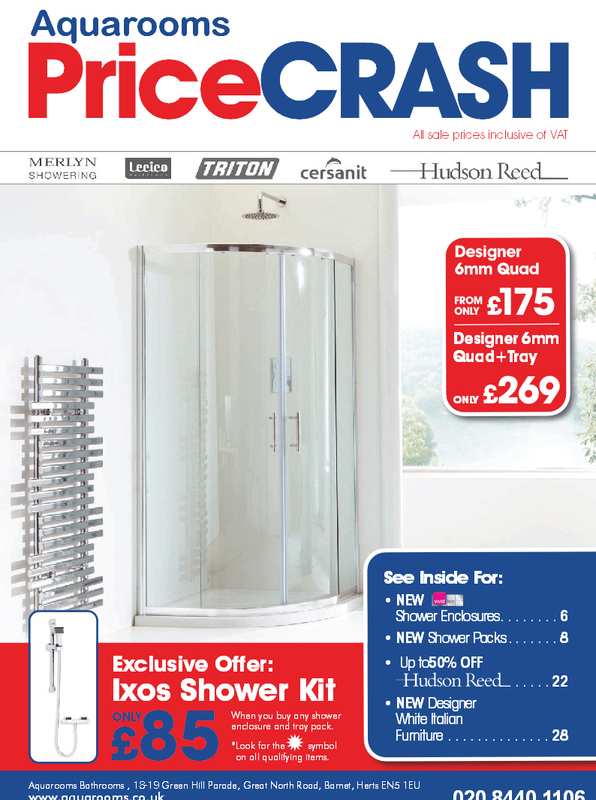 Aquarooms summer price crash sale brochure is now ready for Download. This entry was posted in Marketing, News and tagged aquarooms, Barnet, Sale. Bookmark the permalink.